Chinese-hardware manufacturer Huawei is looking to get into the smart home game by building a digital assistant for the English speaking world, according to a CNBC report. 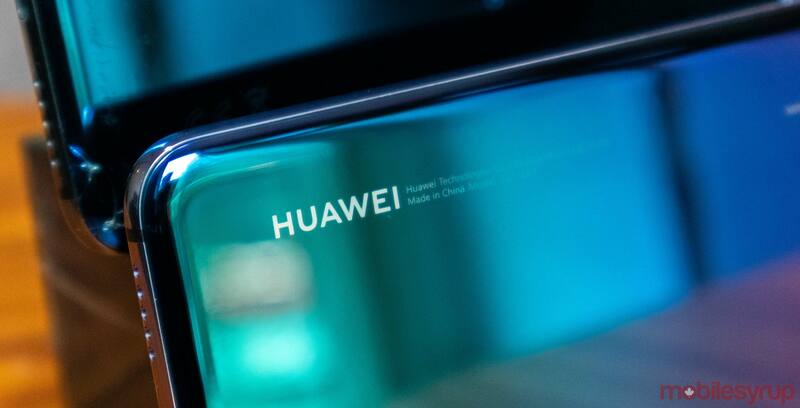 When you think of giant technology companies, Huawei doesn’t often come to mind since its presence in Canada remains relatively new, but in some Asian and European countries, the Chinese manufacturer is everywhere. As a result, it makes sense that the company is working on an assistant that works globally as it expands into the North American market. Huawei already has a digital assistant already called Xiaoyi which runs out of Huawei’s AI Cube smart speaker, but it only works with languages in China. Currently, the company works with Amazon’s Alexa and Google Assistant for its digital assistant needs outside of China, but it’s planning on building out its AI services and expanding, according to Huawei’s CEO Richard Yu in an interview with CNBC. The report doesn’t mention when the new assistant will launch, but if the CEO of Huawei is discussing the project, it seems like it might not be that far off.